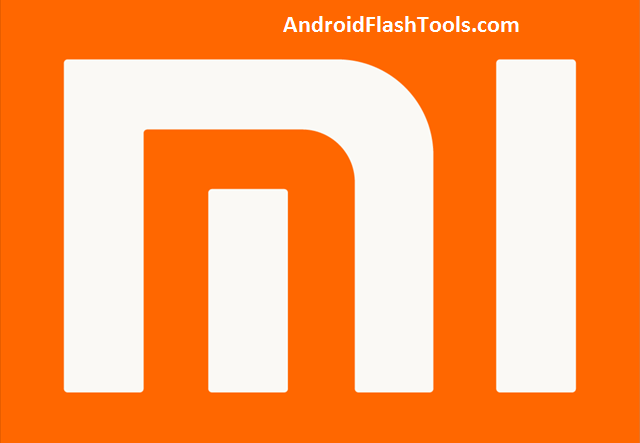 If you want to bridge connection between your Xiaomi device and computer then you are going to need this Xiaomi USB Drivers list. With Xiaomi USB Drivers installed on your computer then it will help your computer recognizing your Xiaomi device. Your device will be easily detected. Once your Xiaomi device is detected then you can perform various activities such as transferring files, and more guys. Step 1. Download the USB drivers you need from above then extract the file on PC. Step 2. Then open Device Manager then click on Add The Legacy Hardware Menu. Step 3. And then choose Next button. Step 4. Choose Install the Hardware That I manually Select From a List. Step 5. Then go to the extracted USB driver on your PC. Step 6. Click Add now. Step 7. Now the Xiaomi USB drivers will be installed on your PC and be registered on the Device Manager. Notes. Xiaomi USB drivers are needed in case you want to use Mi Flash Tool to flash firmware. You can download Mi Flash Tool.